My grandchildren love to play games and I love playing with them. We have a variety we enjoy playing; Hungry Hungry Hippo, Go Fish, Eye Spy, etc. Though all games can be used as a teaching experience, my grandchildren now have 3 educational games that are specifically designed to teach either math or letters. 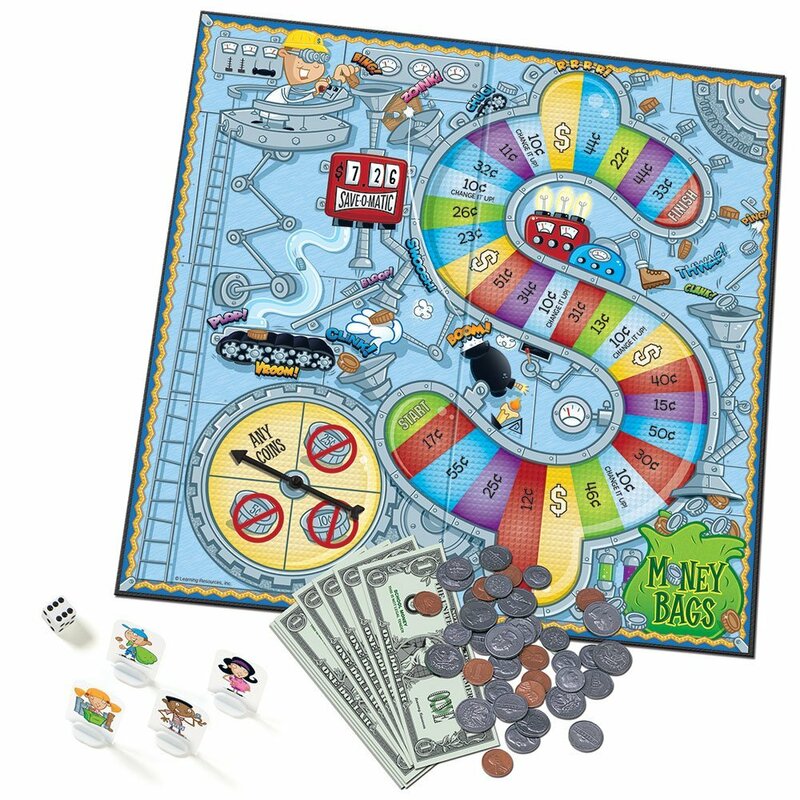 This game is for ages 4+ and it’s my granddaughter’s favorite. It reminds me of bingo, but more fun and the children are learning their letters. This game is for ages 5+. 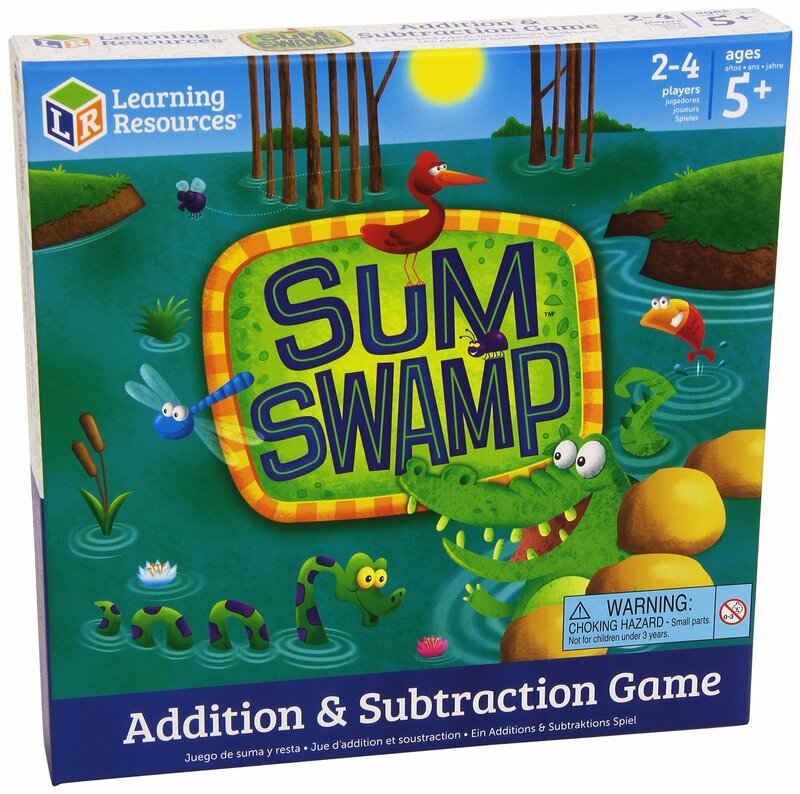 It’s great for helping children learn how to add and subtract. This one might be my favorite! This one is for ages 7+ and happens to be my grandson’s favorite, even though he is only 4. He requires assistance to play, but he does love money, so this one is very interesting to him! Children learn the value of a dollar and of different coins. Any of these games are a great option for gift buying when you want to get the special children in your life something that isn’t just another toy. And each one can be found on Amazon by clicking on the title. P.S. What educational games do you enjoy playing with your grandchildren? They are, we’re having fun and learning at the same time! Thanks for the tips on great educational games. I like the two that enforce math skills. I really enjoy playing board games with my grandkids! 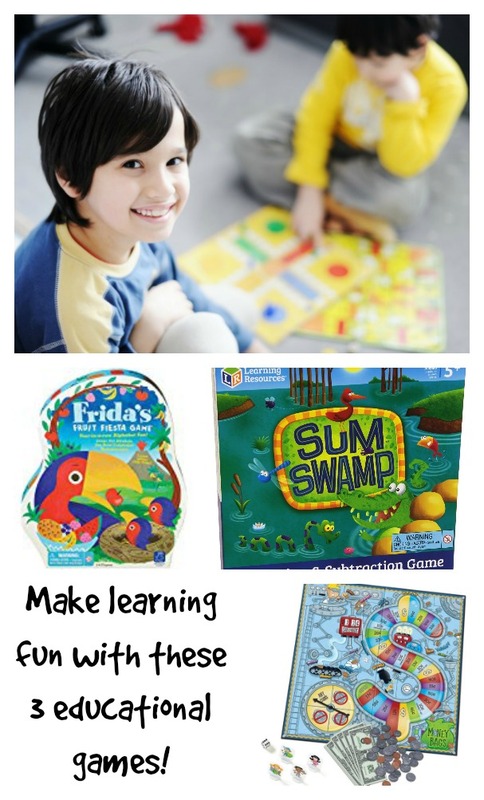 I really enjoy playing games with my grandchildren too, and because they are home schooled these games are especially important teaching tools for them. We love playing board games and this one sounds like it would be fun. 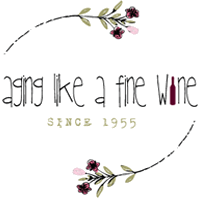 Thanks for linking up with blogging grandmothers. 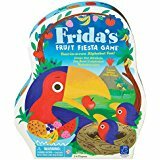 They are all fun, but I think Frida’s Fruit Fiesta is my favorite. Thank you for hosting a wonderful link party! These are great! I always try to buy my grandson educational toys. I think he spends too much time on his tablet and these toys are a way to have fun using kid power. Thank you for sharing with #blogginggrandmothers. I have shared on my social media. I think most kids today spend too much time on their tablets. These games give us a chance to interact with them! Thank you for hosting and thank you for sharing on social media! Sounds like good choices although I’ve never heard of them. Love playing games with the grandbabies, so much fun! Thanks Teresa from Grammy Dee, #BloggingGrandmothers #LinkUp #BlogParty, social media shared. I love finding games we have fun playing together. Thank you for hosting a great party! That’s wonderful that your grandchildren now live closer to you now! I’m sure you’ll have lots of fun playing these games and doing so many other fun things together. Thank you for stopping by and reading! We have so much in common, including our names. I’m in southern Kentucky and we have 5 children and 6 grands. I’m an animal lover too, we have 7 dogs. I’m so glad we met and am going to subscribe to your blog to keep in touch. Hope you will consider subscribing to NanaHood. Nice meeting you my new cyber friend! It’s so nice to meet you too! I will definitely subscribe to NanaHood and look forward to staying in touch!